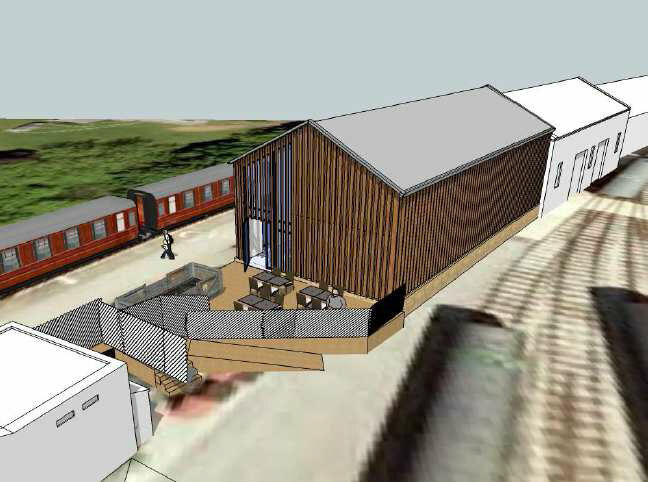 After several months of work, the project group has concluded that to provide the quality and scale of catering that will meet passengers’ current and predicted future needs, we are talking about a significant building and equipment cost and as a result the project will require external funding. At last week’s Board meeting, the project group presented our feasibility study and the funding proposal. I’m very pleased that there was unanimous support from the Society Board to continue to proceed with the Oxenhope café development, subject to the details of the funding being finalised and acceptable. The vote was a very welcome statement of confidence in the work undertaken thus far and my thanks to all who have been working with me on what has been a very challenging process. Whilst we don’t want to lose the momentum, we will continue to be diligent and considered at each step, so building will not start immediately as we work to ensure the best possible development. 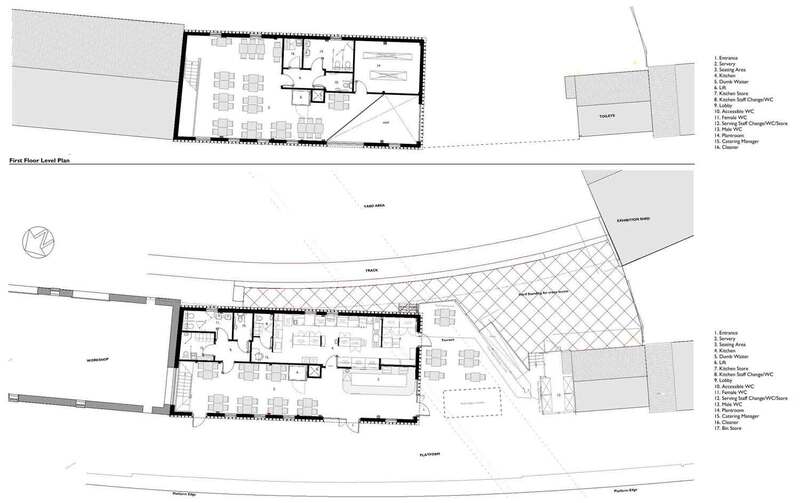 The message from the meeting was that we need to continue to design flexibility and quality into the build so that the café can respond to changes in demand over the longer term, and this continues to be the cornerstone of the approach. Once all remaining questions have been answered, we will continue to develop the project plan and work on the final points of the development and we will provide further updates in due course.